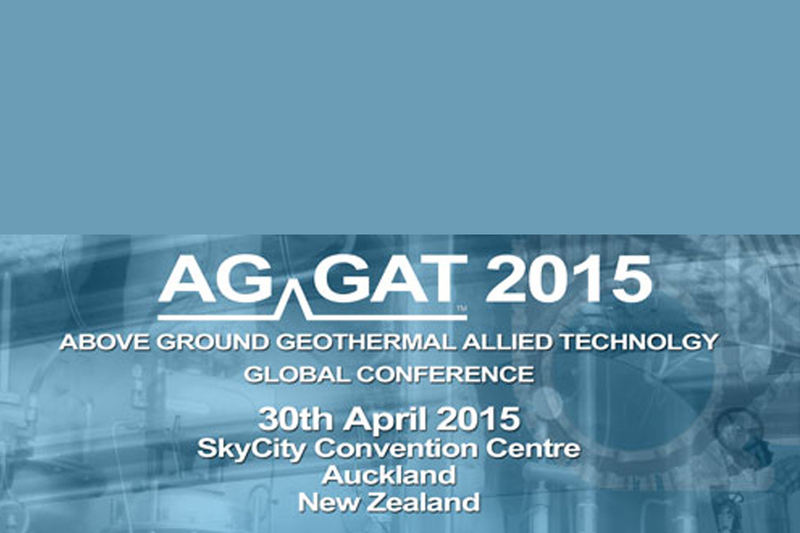 For the first time in New Zealand, the Above Ground Geothermal and Allied Technologies (AGGAT) program will be presented on an international scale. The date and venue for this conference will be on the 30th April at the Sky City Convention Centre in Auckland. All industry members are encouraged to register for this event, as this will be your opportunity to hear what is happening in this important area for New Zealand industry. Also there will be the opportunity to network with colleagues and peers from NZ, as well as international researchers and delegates working in this area. Please direct any further queries to either our General Manager Industry Development Nick Inskip or the Senior ResearchEngineer Dr Boaz Habib. Find out more about our Industry Development offerings here.